TEGETA Exploration, a subsidiary of the Gupta family’s Oakbay Investments, said it expected industrial group Barloworld to withdraw a court application for the liquidation of Optimum Coal Mine. 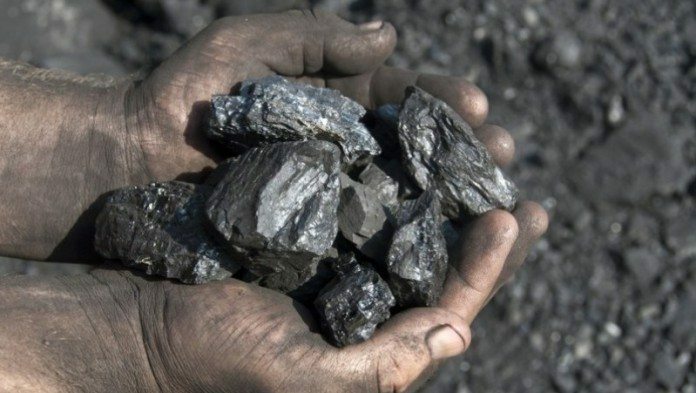 This is following a report by Bloomberg News which cited efforts by Barloworld to have Optimum Coal returned to business rescue proceedings after allegedly failing to pay an equipment hire bill some 13 months overdue. Tegeta bought the eight million tonne a year thermal coal mine out of business rescue in April after offering R2.15bn for the asset. It supplies coal to Eskom’s Hendrina power station. The Gupta business acknowledged in a statement today, reported by Business Live, that it had “inherited a dispute balance with Barloworld. “Optimum has instructed its bankers to settle the balance (under protest) and insisted on delivery of all supporting documents and invoices to substantiate Barloworld’s claim,” said Tegeta. Tegeta said the payment was made on October 26 2016, and in view of this, the company and Optimum expected Barloworld’s application to be withdrawn.